In this book of personal vignettes, the author discovers hopeful spiritual lessons hidden in difficult situations. Cindy shares how the spiritual lessons she learned freed her to focus again on her own goals instead of the difficult behavior of others. 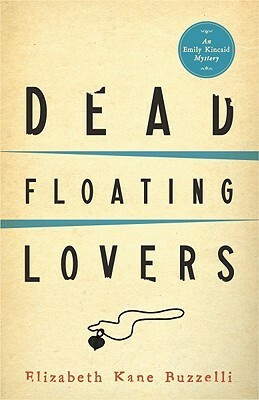 .”.”.A ‘must-have’ for anyone who reads self-help books,”” says Joanne Huspek of Associated Content. Written from a layperson’s point of view, the book discusses: why difficult behavior isn’t personal, how to handle fear and guilt tactics, what to learn from resentment and regret, how to stay poised under pressure, how to communicate more effectively, why you should forgive others, and how to be happy despite difficult encounters. 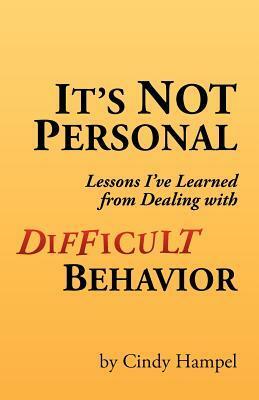 “It’s Not Personal” is written for busy readers. Each chapter is short, starting with a personal story and ending with a summary tag line.